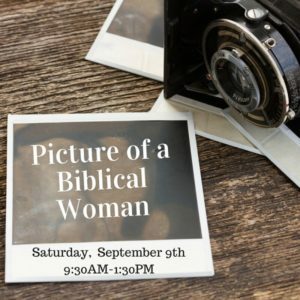 Please join us Saturday, September 9th, 2017 at 9:30 AM at the 641 location as we explore what a Godly woman looks like from a biblical perspective. Coffee, Muffins, & Lunch will be provide. Childcare will NOT be provided. 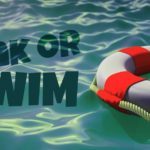 Please CLICK HERE to sign up for this conference.